waste: (n.) trash that can also be turned into fabulous goods. 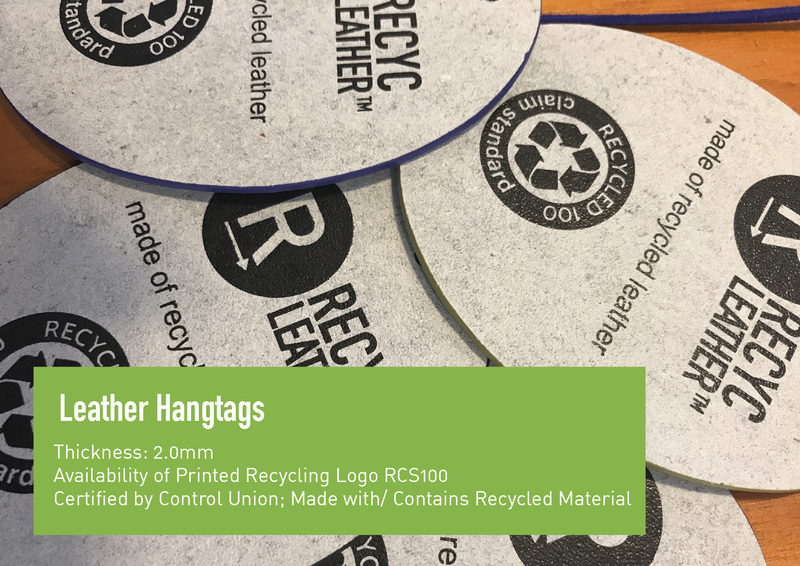 Recyc Leather TM is a green innovative company started up in August 2016. 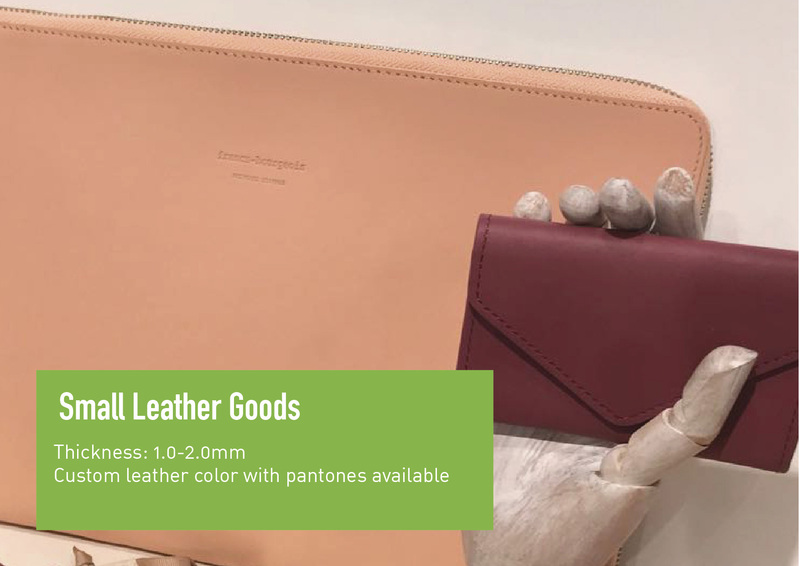 Our eco-friendly products are made from the sustainable materials, through a process of smart recycling of natural leather fibers from traceable pre consumer leather wastage of domestic gardening gloves factories. 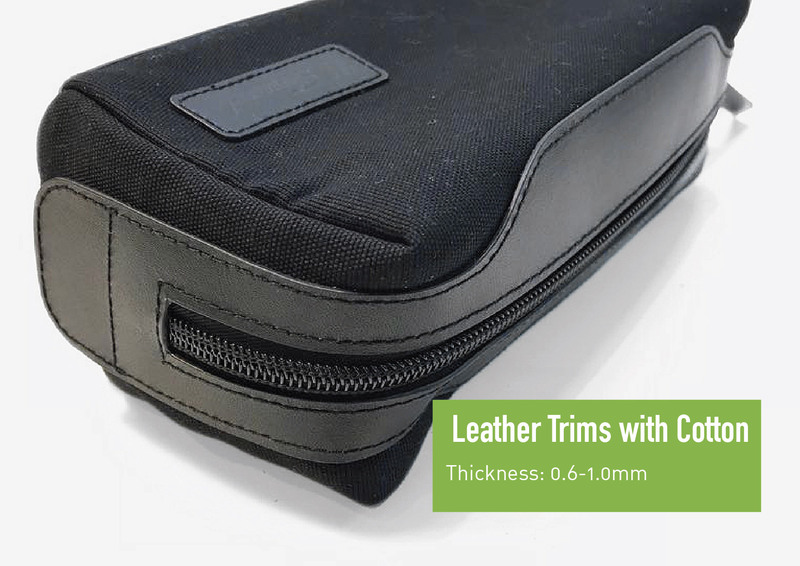 The result is brilliant: highly durable and lighter products that have outstanding strength, yet retain that traditional appearance and feel of genuine leather. 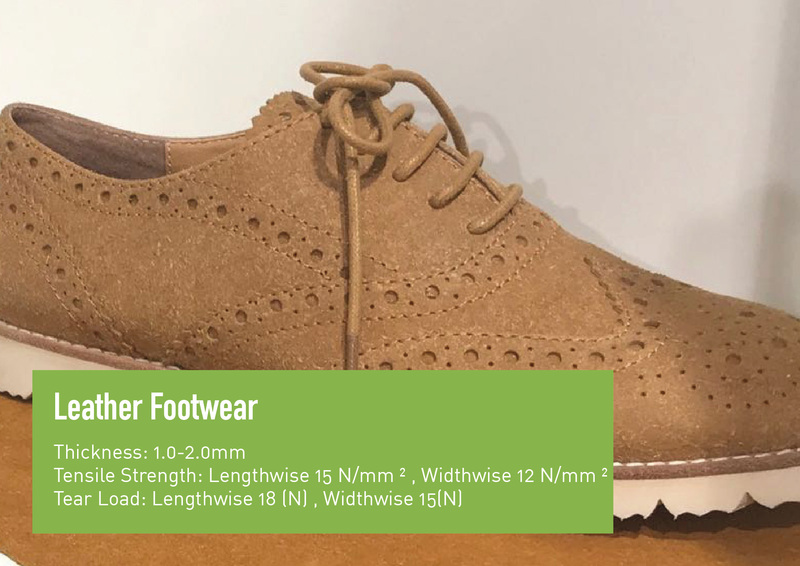 With the rise of global warming on the international agenda, coupled with a focus on healthy lifestyle and a dedication to the ethical treatment of animals, recycled leather has entered the scene as a force for good. 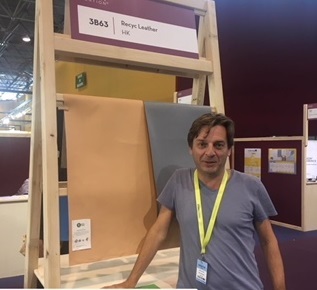 Manufacturers of recycled leather products offer full disclosure of their factories, the materials in their products as well as how and where they make the fabric. 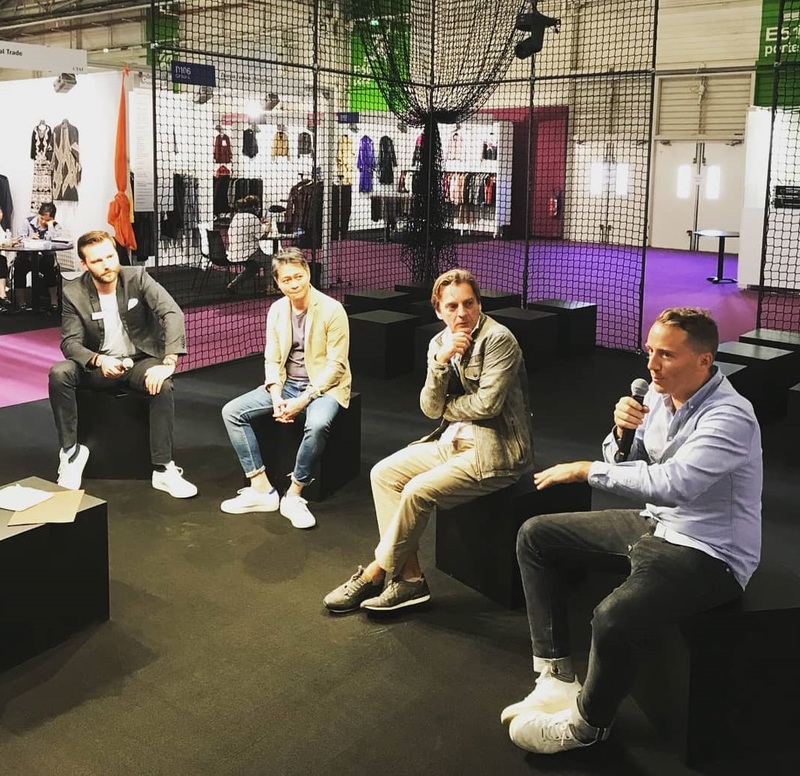 Brands specifically and the fashion industry as a whole have long sought sustainable materials; originally turning to fabric, now they are considering recycled leather. 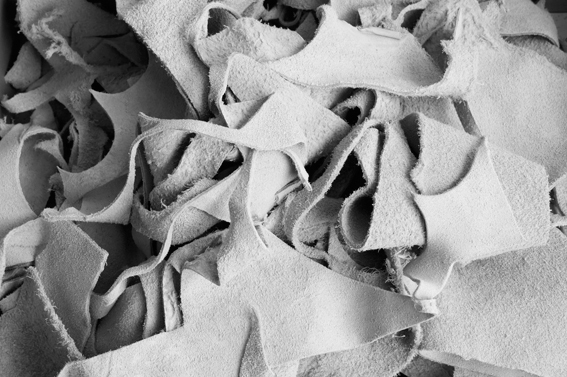 In addition to the fashion industry, recycle leather has applications for automobiles, upholstery and interior design. 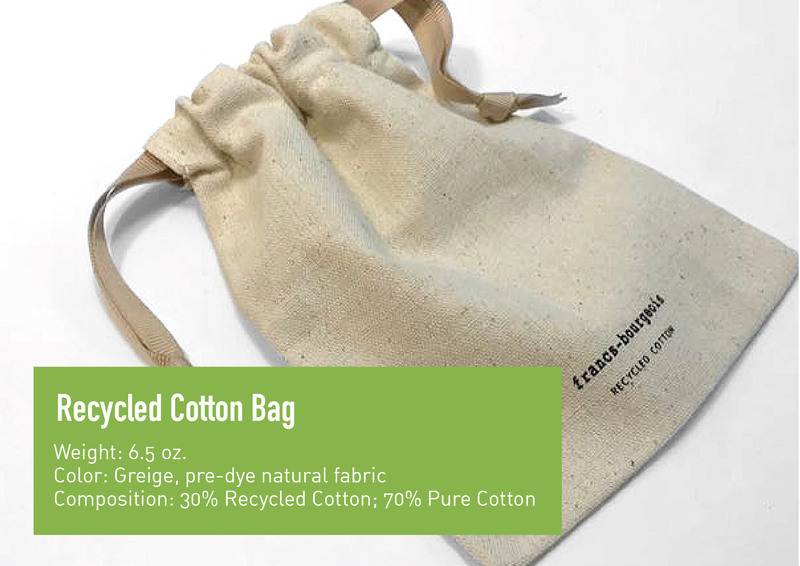 Additionally, the end consumers are a more socially and environmentally conscious generation, desiring products with less animal materials and wishing to eliminate plasticized products. 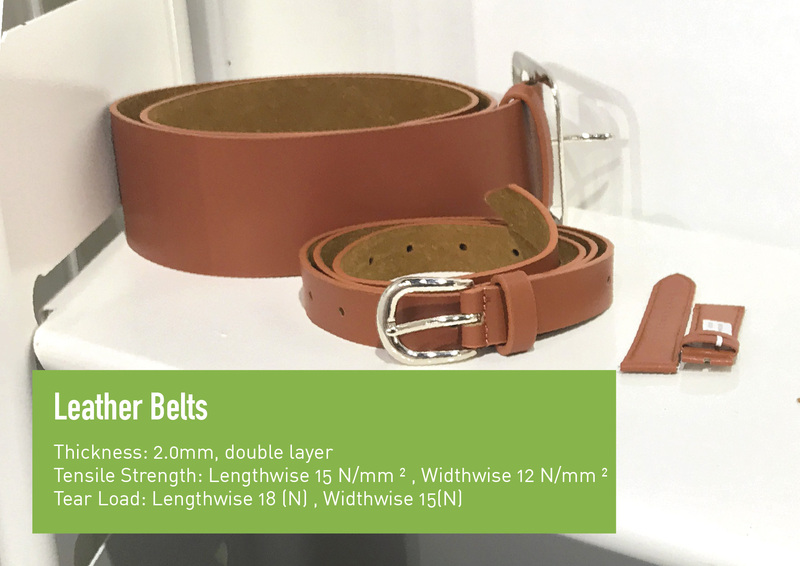 While consumers in mainstream markets still buy leather products, there is a strong upward demand for ethical, green and recycled products. 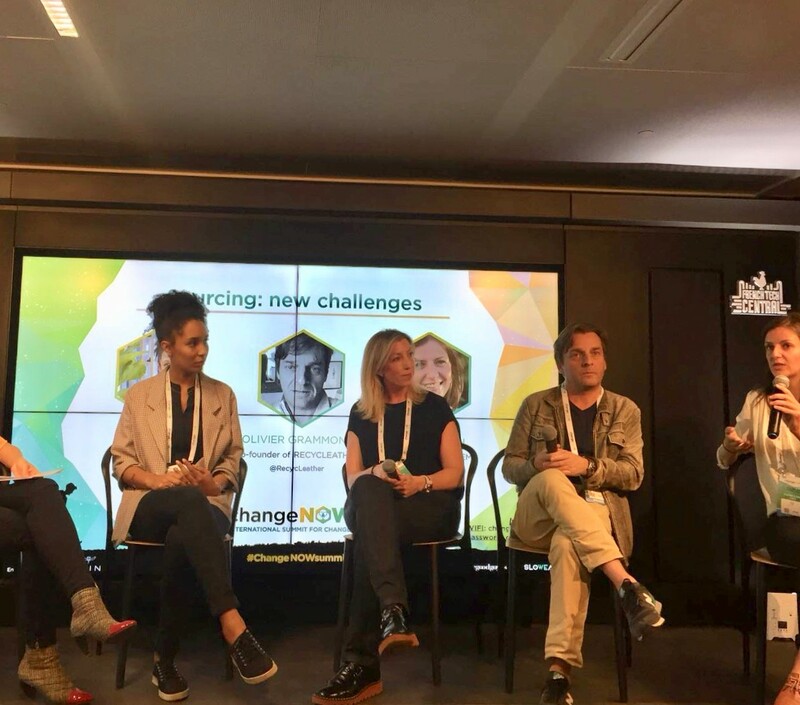 Consumers are ready for a change! 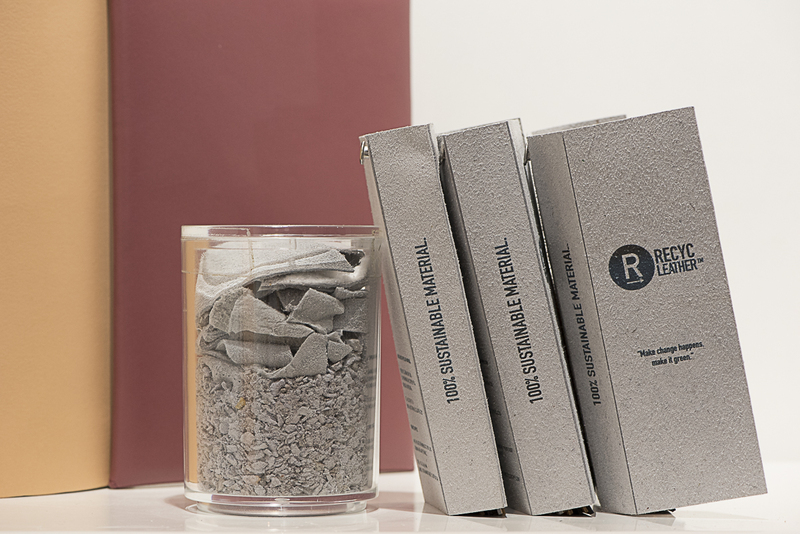 Incorporating the leather wastage from recycling into new products is our main mission. 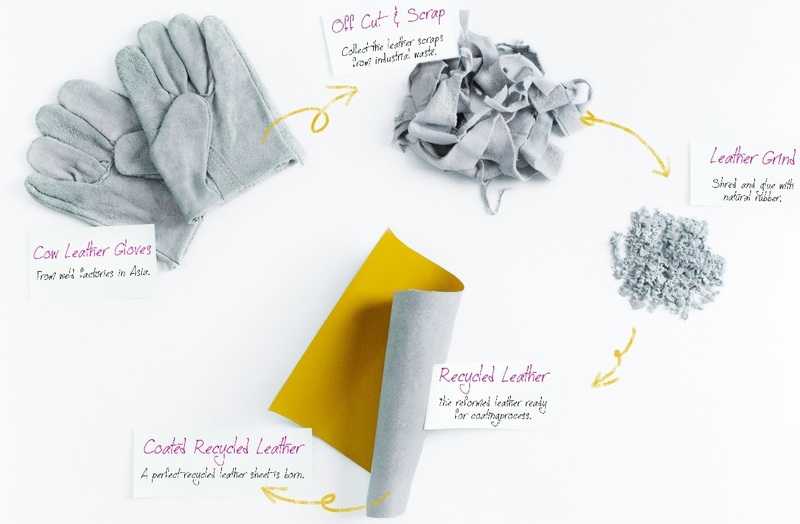 The original material are from the gardening gloves, but with our innovating recycling system that are capable of transferring into higher value of products. 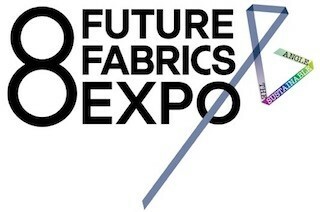 Amazing time in #Next Tex Showcase Munich Fabric Start , Sep 2018. Thanks to great team of #Sourcebook! 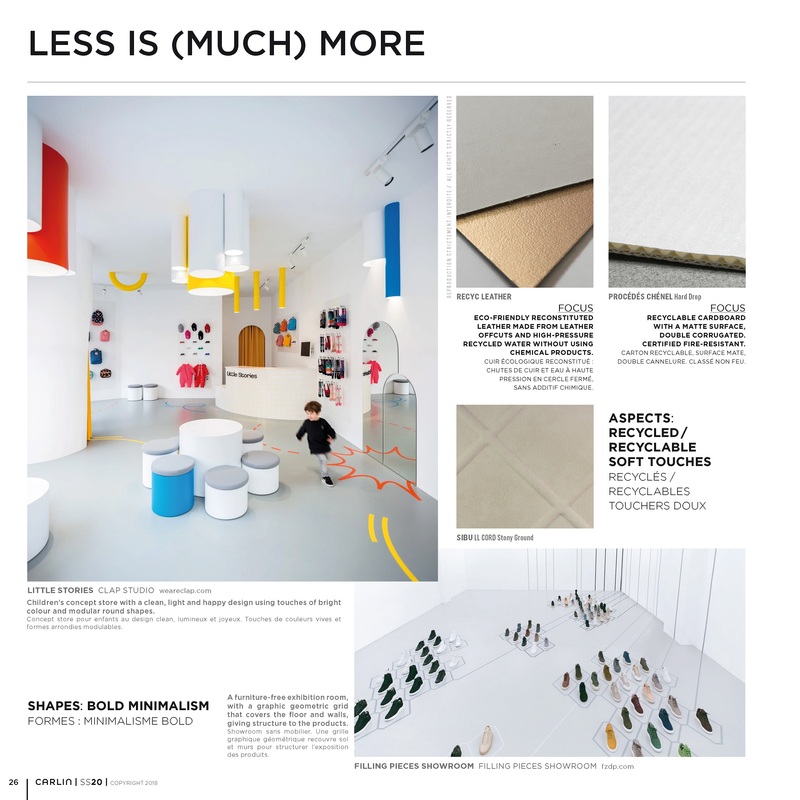 Featured in IMPULSE Vision 2020, Volume 2. 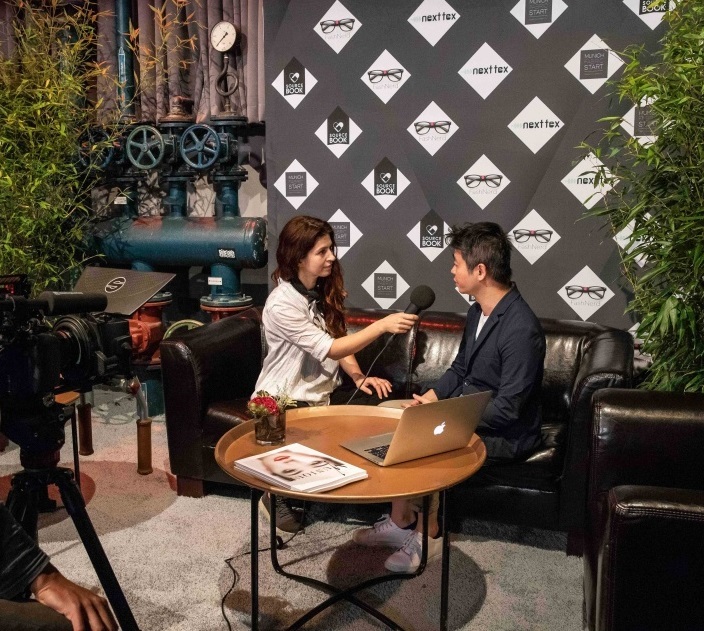 Carlin Creatives Trendbook , Paris. 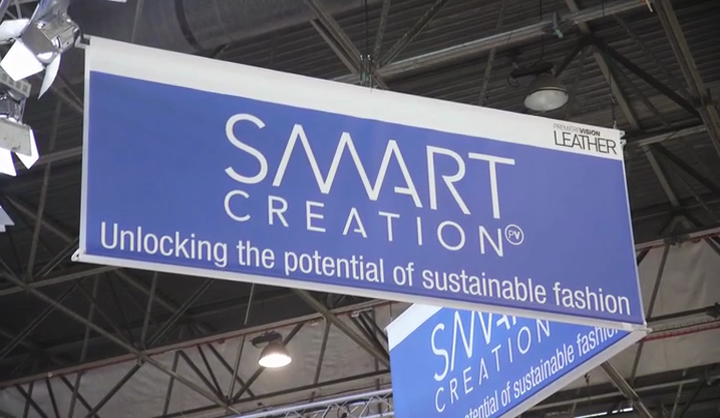 “don’t produce it, recycle it!” Published on 13 August 2018 in Smart Creation, Premiere Vision , Paris. 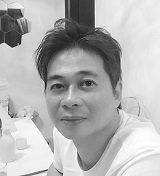 Aron Yu (founder) – Former executive in printing & packaging industry. 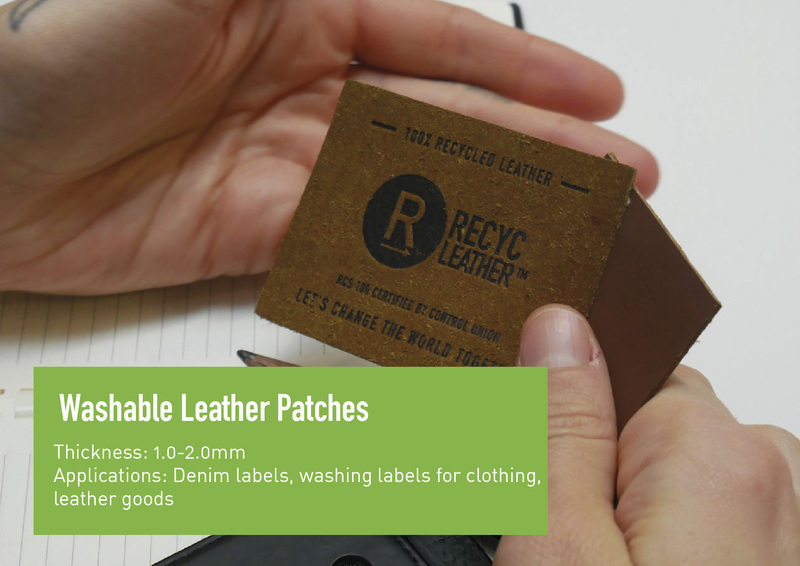 Now seeking a change in sustainable world, 10 years experience in recycling leather, founder of Paperthinks Uk in 2010, a lifestyle brand. 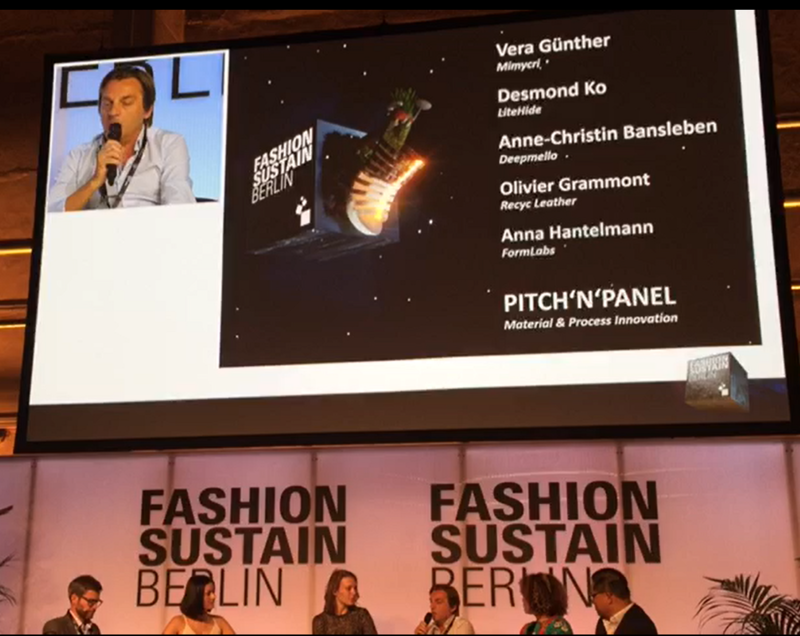 Founder of Recyc Leather in 2016. 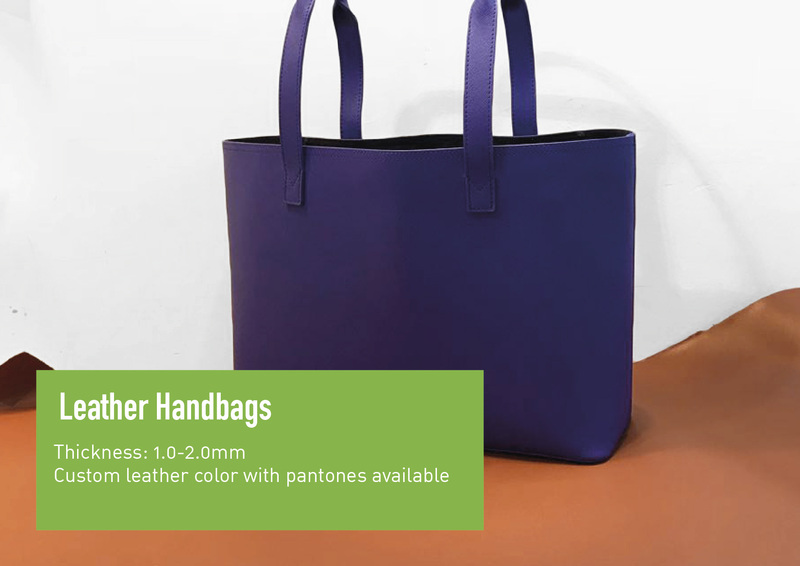 Olivier Grammont (co-founder) – 15 years in Asia designing mainly handbag collections. 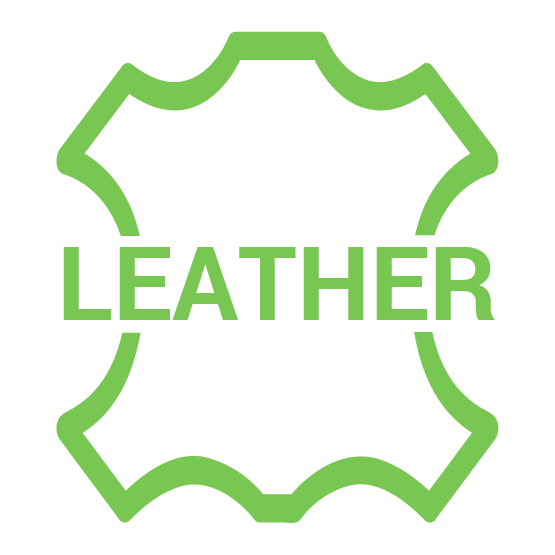 Product development, sourcing and manufacturing leather accessories for global fashion brands. 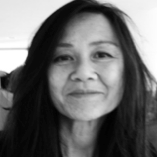 Anne Liberati (trend & design) — Anne Liberati is a creative trend setter who has worked for over two decades as fashion and trend director. 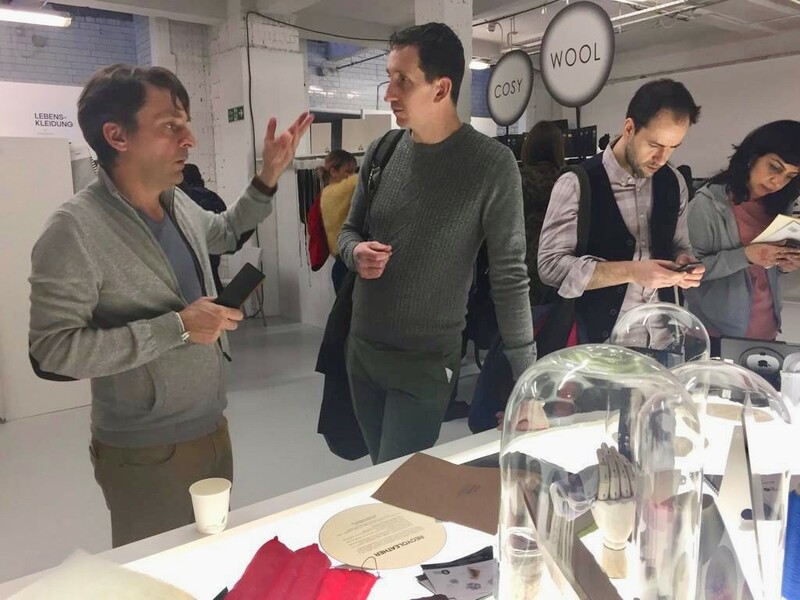 Studio Liberati consultancy in Paris, has been launched in order to focus on trends and product development dedicated to leather trends, footwear, bags, and accessories.